We invite you to view our new web sayt.V you can find information on the size of windshield produce with a choice of brands that interest you. 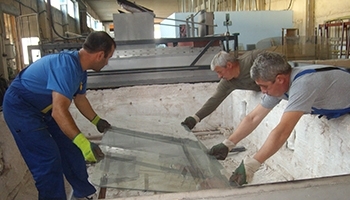 Our team set out to solve problems in case of microcracks caused by vazdeytvieto heat. Often your campers and caravans are exposed to direct, strong sunlight. Over time this is reflected in the windows of vehicles. 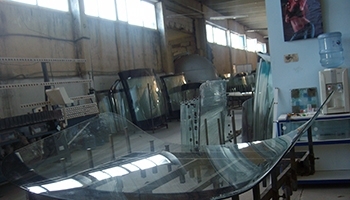 We provide not only manufacture standard sizes for different brands and models and custom sizes windows.